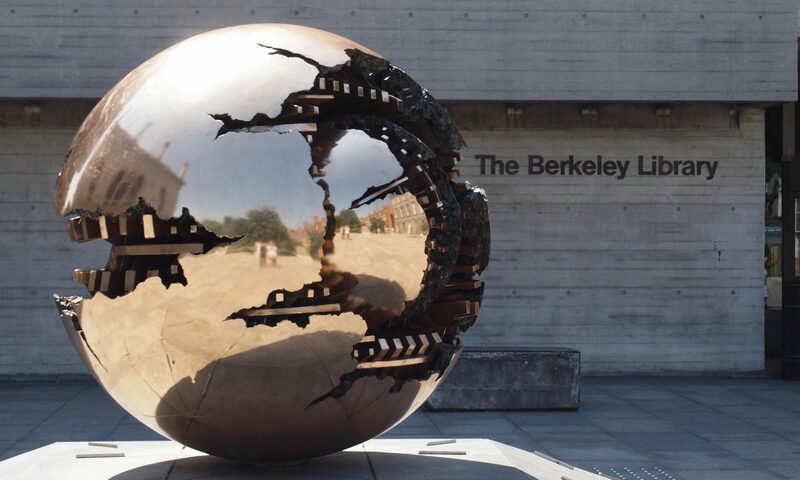 The Berkeley Library, designed by Paul Koralek, opened in 1967 and is widely regarded as one of Ireland’s finest modern buildings. In 2017, the Library of Trinity College Dublin hosted a series of events to celebrate the first fifty years of the building and consider how it might continue to inspire and delight in the future. Christine Casey, The Buildings of Ireland: Dublin. A key part of the year of events was a special project to document the lead up to the construction of the Berkeley Library and the first fifty years of its life, bringing together old and new images, and highlighting key events and details. Roly Keating, Chief Executive, British Library discussing the Berkeley Library at the Library Futures Symposium 2016. We are featuring fifty posts to tell the story of the Berkeley Library. Each post will feature at least one image – often more. Main image: Architectural Press Archive/RIBA Collections.